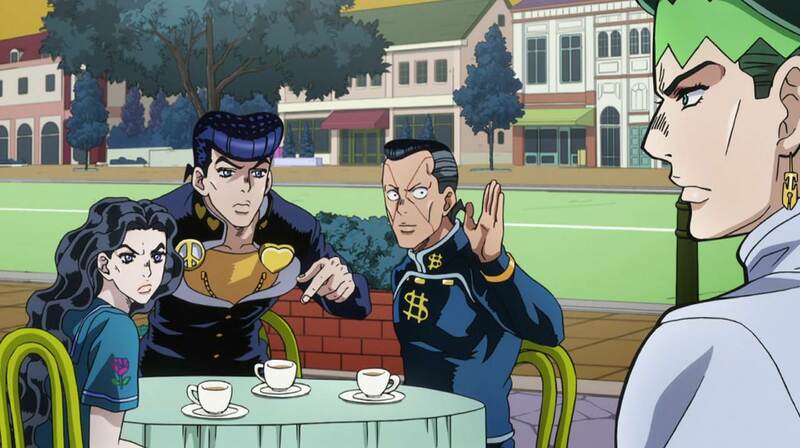 Josuke gets into Speed shenanigans and Koichi encounters a rude customer service officer in Highway Star part 2. 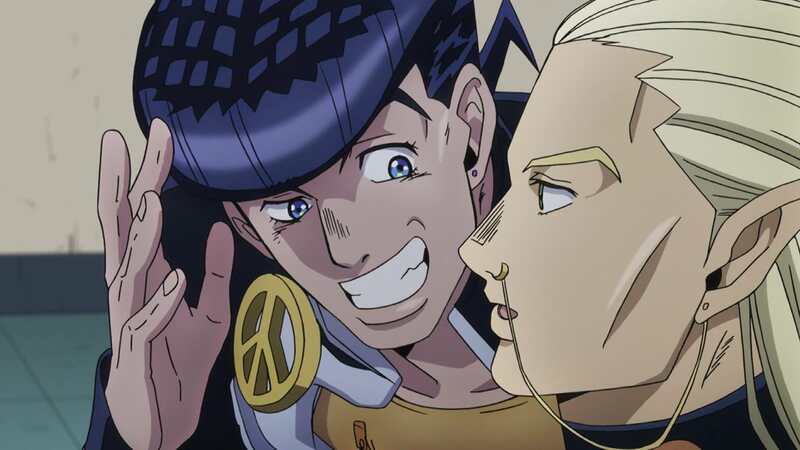 Rohan loses his house, then his nutrients in Highway Star part 1. 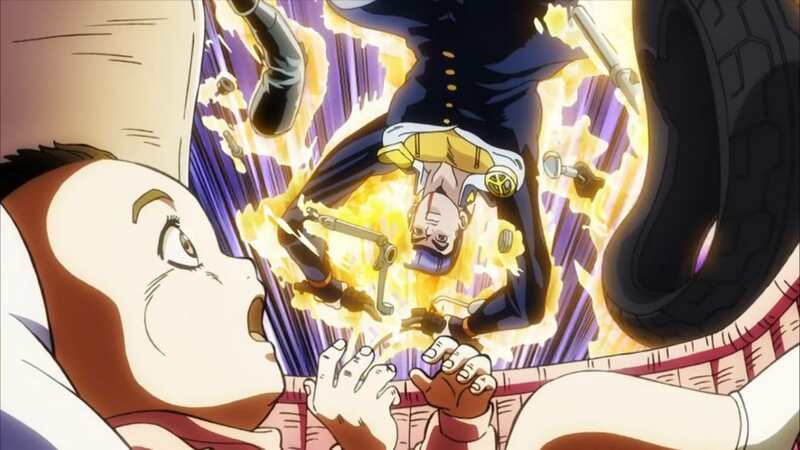 A desperate Kira worms his way out of a tight spot in Sheer Heart Attack Part 2. 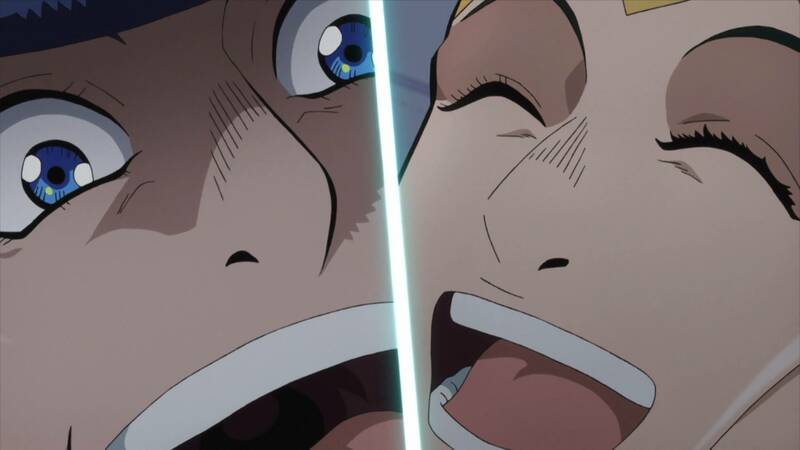 Koichi neglects his safety then achieves his true potential in Sheer Heart Attack part 1. 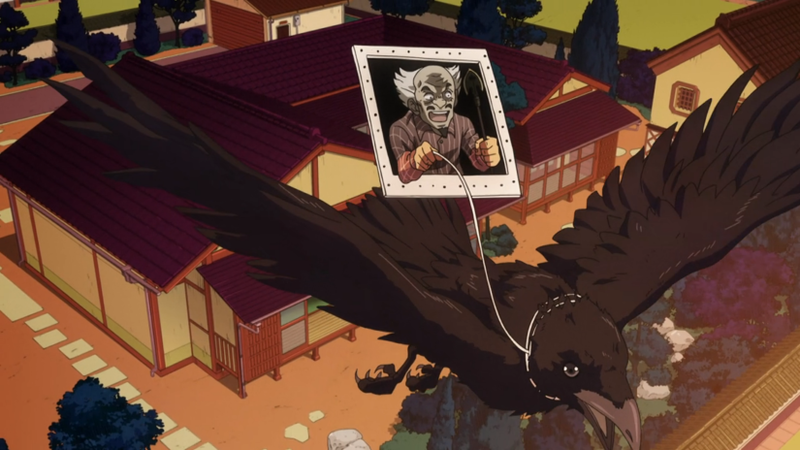 Poor, sweet, ill-treated Shigechi is exploded to death in Yoshikage Kira Wants A Quiet Life part 2. 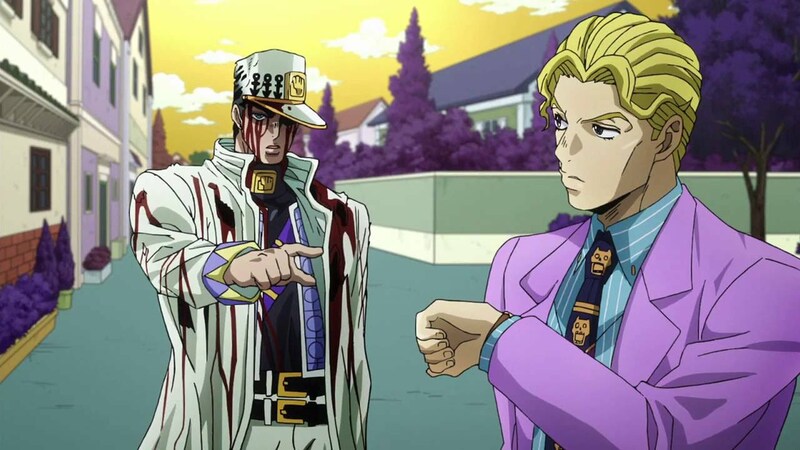 Office worker, serial killer and hand fetishist Yoshikage Kira gets into a spot of bother over his lunch break, in Yoshikage Kira Wants A Quiet Life part 1. In Yukako Yamagishi Dreams of Cinderella, a young woman’s emotional vulnerabilities are exploited by the cosmetic industry until she finds true love.